WHTop team maintain a unique list of top 10 webhosting companies (out of 226 listed, see top 100) targeting France, compared by their Alexa Rank. France current population is 67,106,161 ( #21 in the world) with 57,226,585 internet users (85.6% of population and #11 globally). This list is updated often (last update 18 April, 2019) and give's you a unbiased & impartial information about best web hosting in Française (including reviews from users/customers). (Le Ban Saint Martin) 0 products listed. List of affordable plans from best hosting provider on each category. They mostly offer competitive low cost services and cheap server prices (sometimes including free plans / free domain registration) and SSD/SAS hard drives. If you search for (business managed or enterprise) Wordpress / Drupal / Joomla / Magento / Wiki / PhpBB / TYPO3 powerful applications, you have to manually check plans from best webhosting companies. Some of them may have their own datacenter services (with green powered renewable energy), renting racks spaces, are ICANN or official domain registrars for specific country extension like .FR. Server Wala - Apr 11, 2019 - Ensure the best France VPS and Malaysia VPS Hosting only with Server Wala. We provide location-specific servers for… more info! Ping Pipe - Apr 3, 2019 - Try not to be alarmed, there is a smartwatch company in France that "will allow users to choose from 5,800 combinat… more info! dhiraagu.com.mv - Apr 2, 2019 - Watch the fiercely contested Semi Finals of Coupe De France! 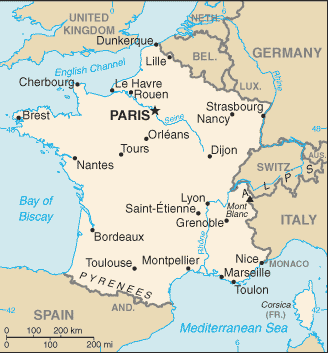 One Provider - Apr 1, 2019 - #Paris #France is our Location of The Month for #April! Our best-selling location finally gets its turn at our mon… more info! 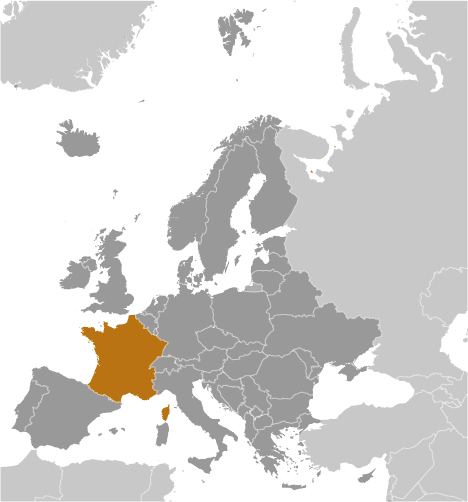 Pulsant - Mar 30, 2019 - A €700M eco-friendly #datacentre is being developed to support the growing agriculture industry in France:… more info!